who wish to be at the fore front in this unique field. helps save time, money and relationships of the disputing parties. 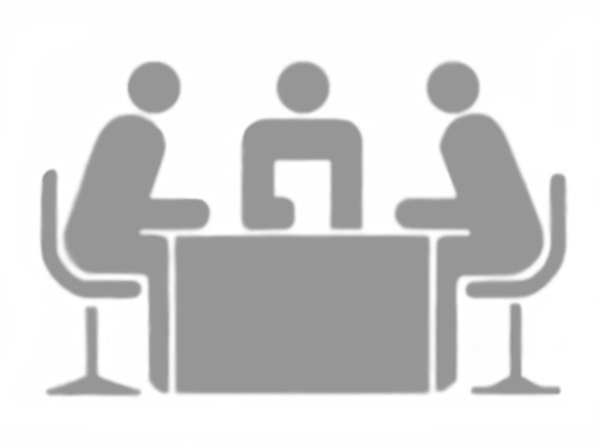 working knowledge of the mediation process and acquire skills required to conduct a mediation process. Exercises and 2 Assessments (online quizzes).